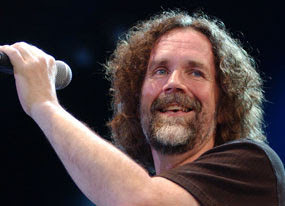 Boston singer Brad Delp was found dead in his home in southern New Hampshire on Friday, but there was no indication of any foul play according to police statements. Singer Brad Delp was found dead Friday in his New Hampshire home by police who were responding to a 911 call for help, made around 1:20 p.m. ET. 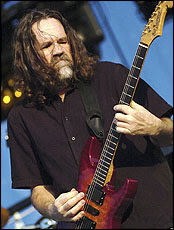 Delp was 55. While the cause of Delp's death is still under investigation, according to a statement from the Atkinson Police Department, the state medical examiner's office doesn't suspect foul play and the musician looked to have been alone in his house when he died. "There was nothing disrupted in the house," Police Chief Philip Consentino told WMUR-TV. "He was a fairly healthy person from what we're able to ascertain."